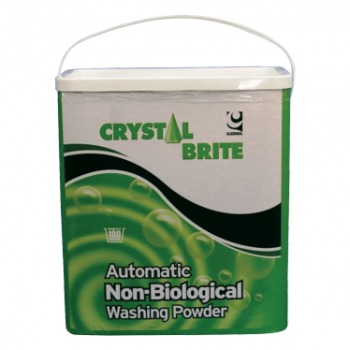 SKU: BPT002. 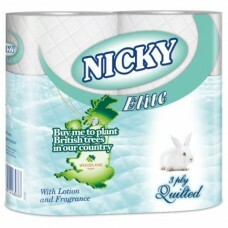 Category: Household / Office. 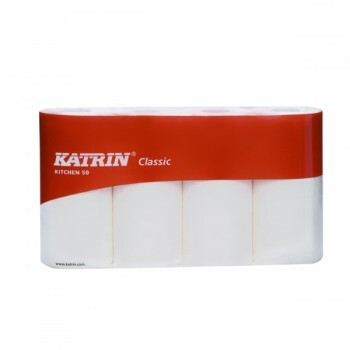 Premium grade 2 ply white Bulk pack, also known as Flat pack toilet tissue or as multi flat tissue. 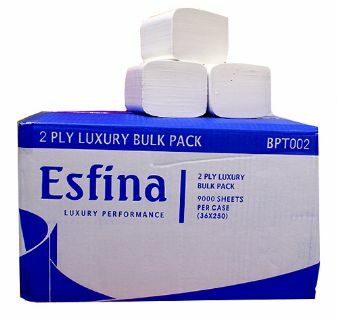 Our Esfina Bulk pack toilet tissue differs completely from both the domestic and the commercial toilet rolls, in that the tissue is not on a roll of any kind.